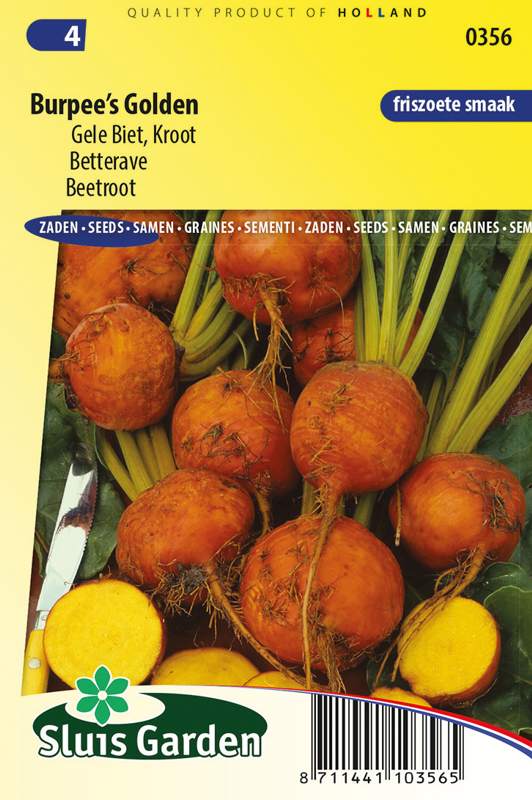 Spherical beets with a smooth skin and yellow gold flesh. 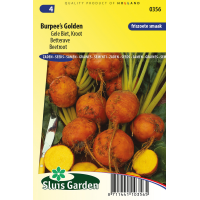 Burpee’s Golden is suitable for summer and autumn cultivation. Sow in well fertilized soil and not too thickly. Once the plants are 3 cm tall thin out to approx. 10 cm. Harvest on time, otherwise they get too thick and coarse. Keeps well. For winter storage twist off the leaves, do not cut!